See something on the blog you wish you could try in person? 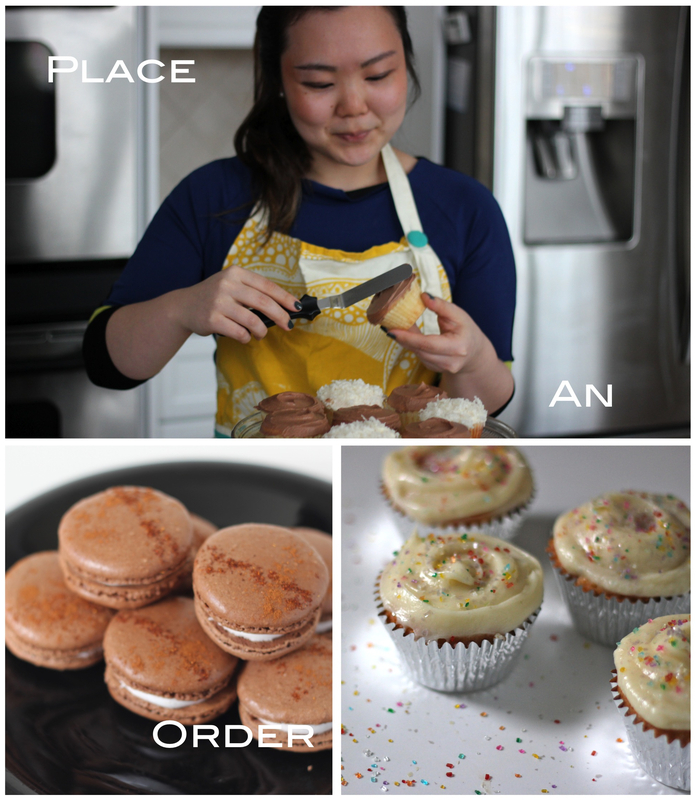 You’re in luck– I am now available for limited orders via the margaret in the city online bakery! Each request is made on a custom basis and can be personalized for your event or party. Click on the photo or link above for more info.